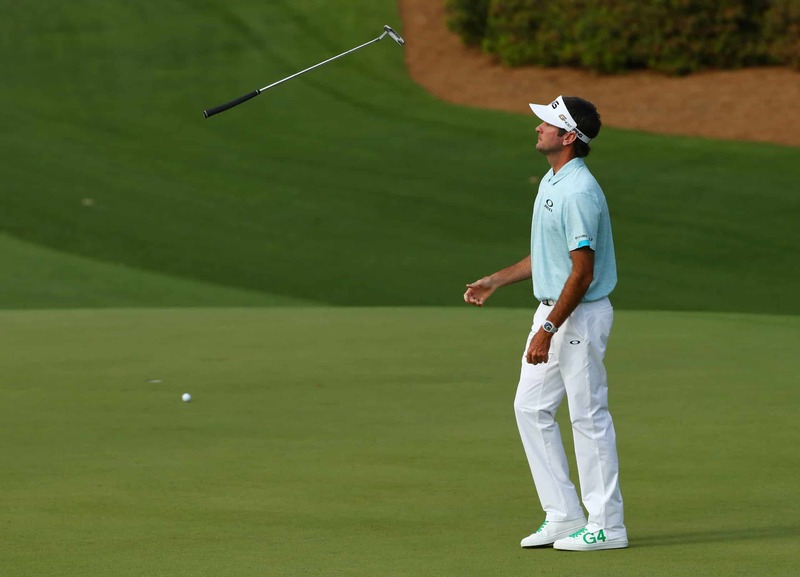 As a two-time Masters champion, Bubba Watson has many great memories at Augusta National. His experience on the second green on Sunday, however, will likely not be counted among them. Bubba reached the par-five green in two. But his eagle putt landed in the greenside bunker. Twitter reacted with pure surprise to Bubba’s struggles. Bubba Watson just putted the ball into the bunker. I have never seen that in my life. The difference is that unlike the rest of us, Bubba still made a par. He hit a beautiful shot out of the bunker and tapped his par putt in. So, we can consider Watson’s experience on the second green a reminder of two things. Two, these guys are good.